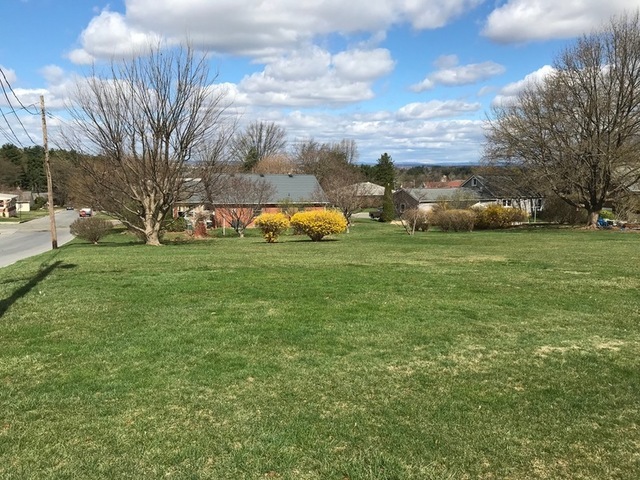 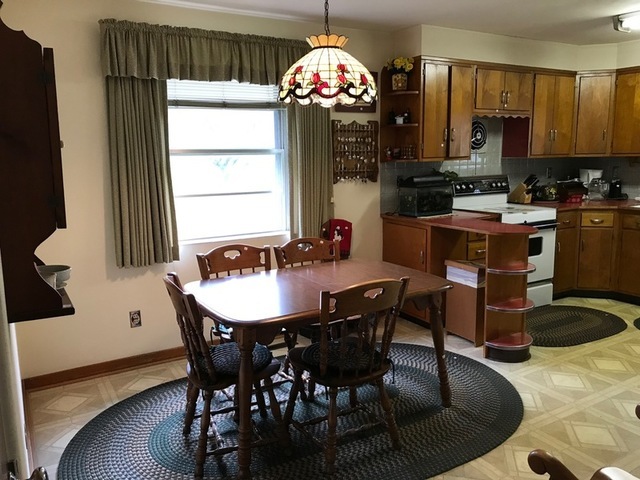 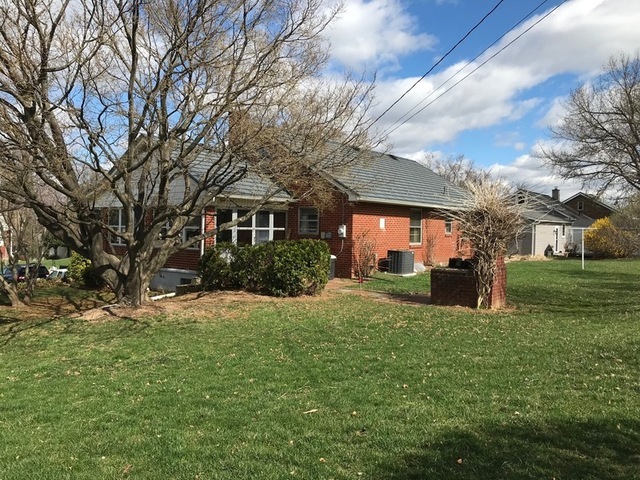 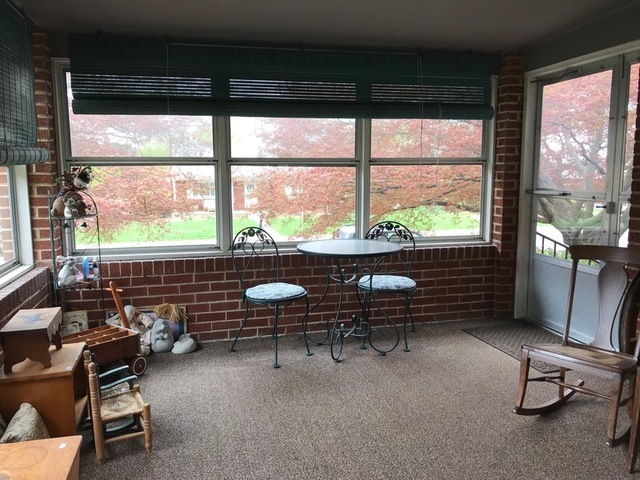 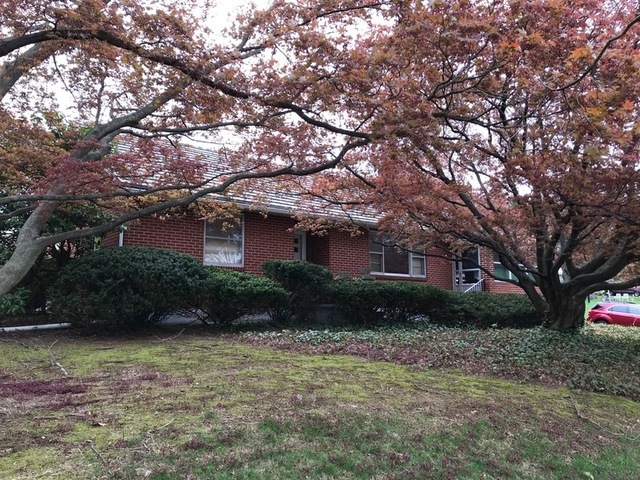 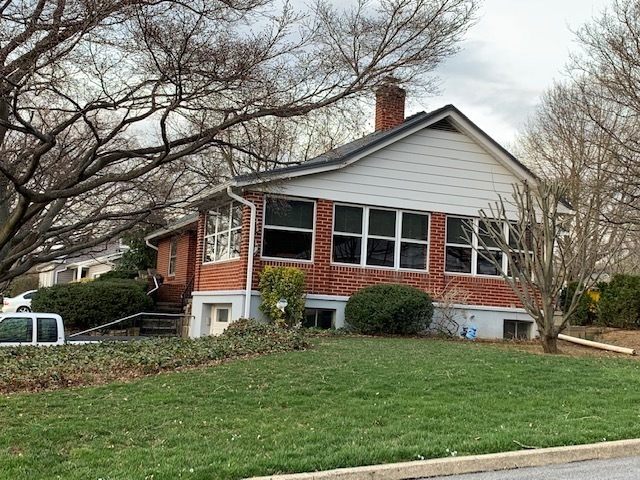 Macungie – Solid well cared for brick ranch home with huge sunroom, hardwood floors, central air, full basement and attached garage. 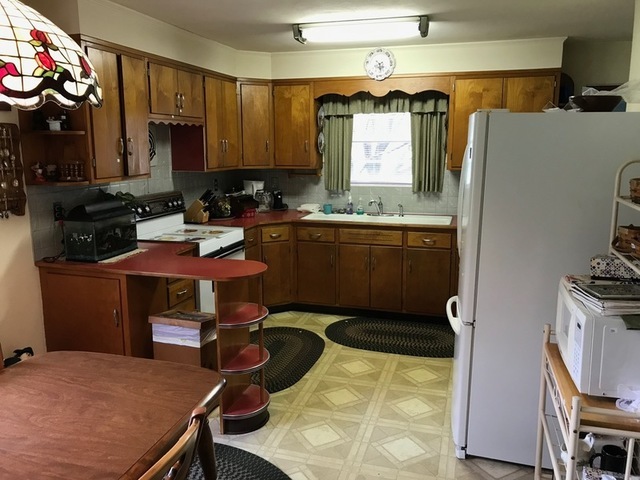 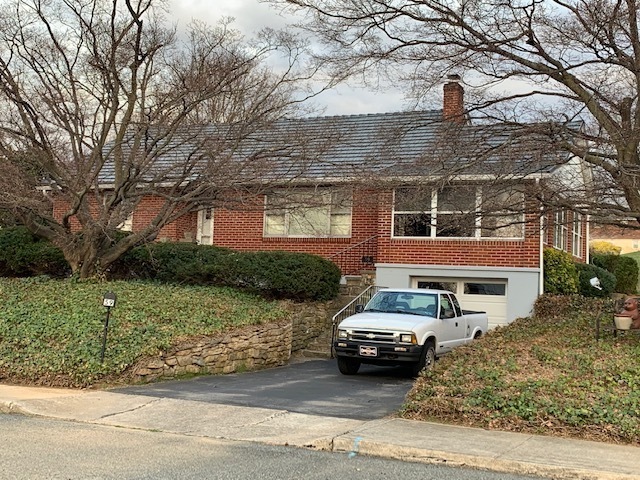 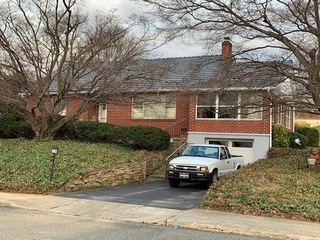 Solid well maintained brick ranch home offers 3 bedrooms, 2 baths, eat-in kitchen, good size living room, huge sunroom, central air, full basement and attached garage situated on an oversized 100 x 214 lot. 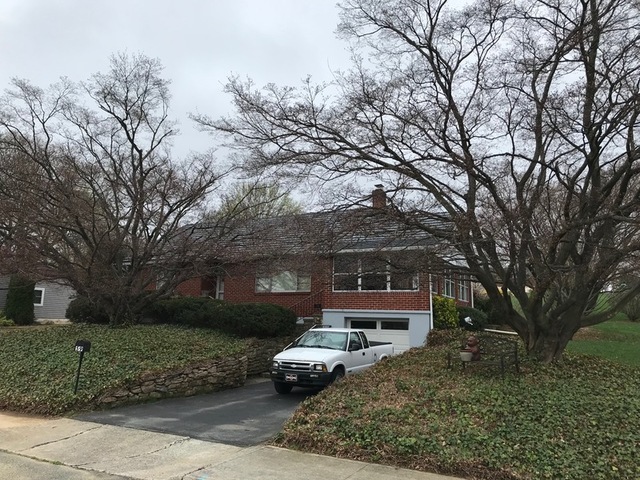 Open House: 12-2 Sat & Sun, May 4th & 5th. 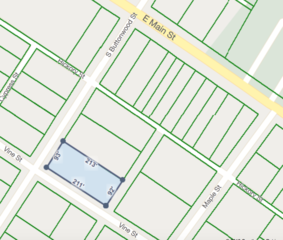 Corner lot located between Main Street and Kalmbach Memorial Park. 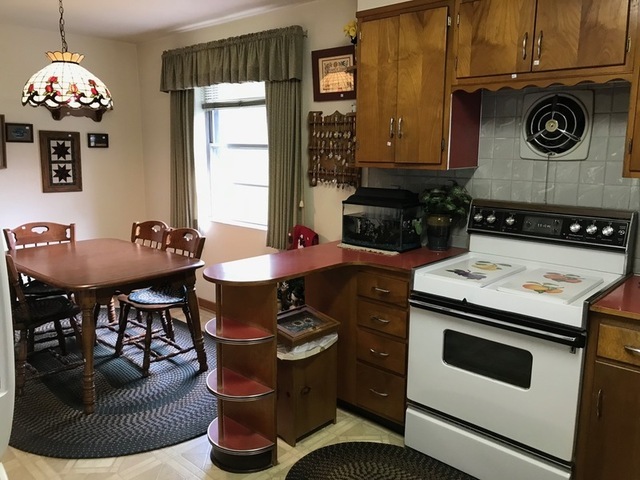 First floor has 2 bedrooms, full bath, eat-in kitchen, good size living room with large picture window and a huge sunroom. 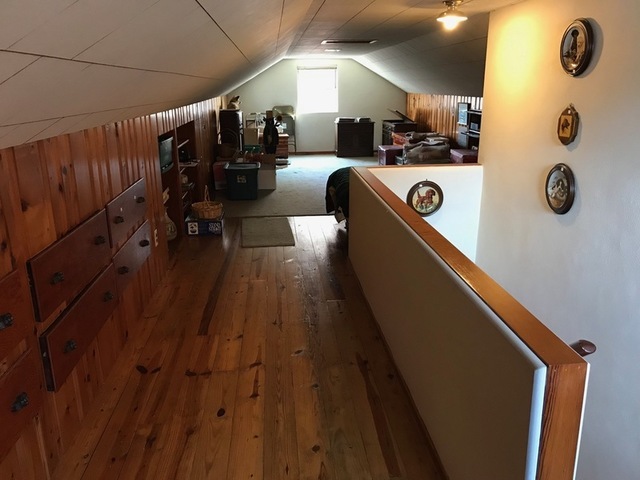 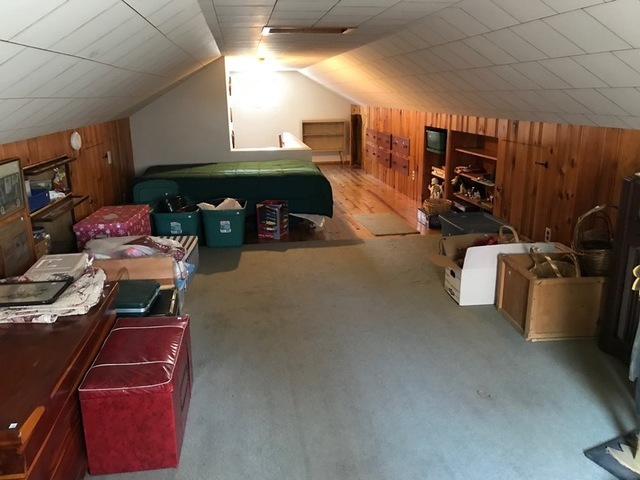 Second floor is 37’ x 12’ with knotty pine floors and plenty of storage. 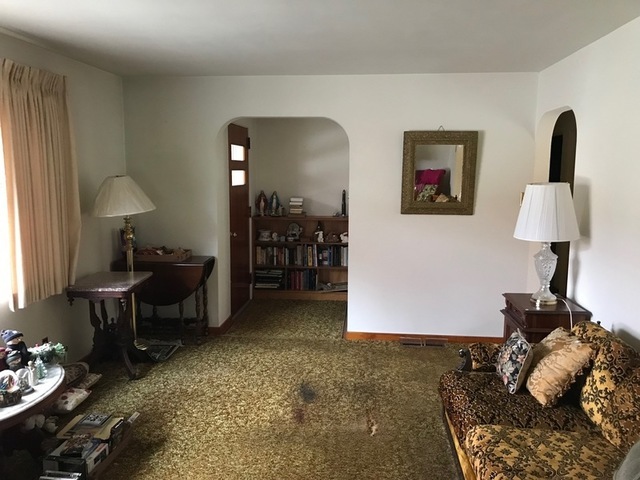 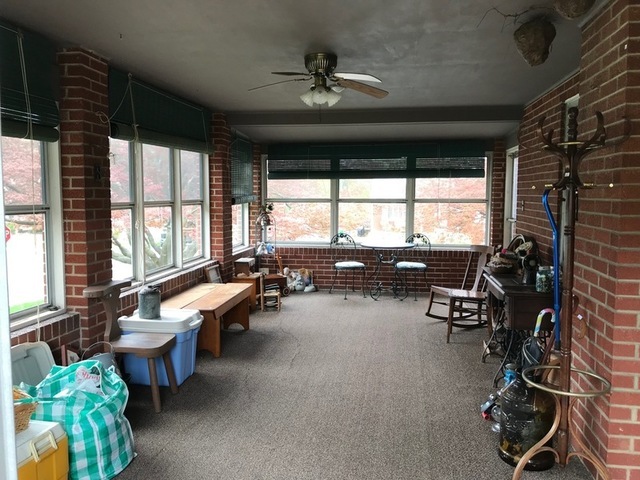 There is a full basement with full bathroom, daylight windows are good if owner desires to create a finished wreck room, designated workshop space, washer/dryer, built in storage, utility sink, garage access. 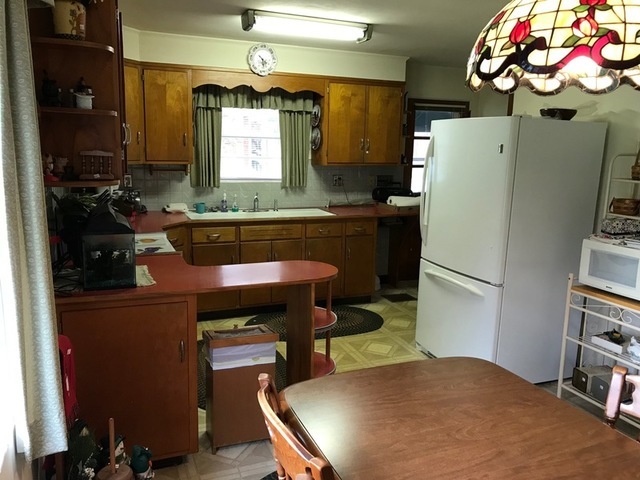 Additional info: East Penn School District, central air, 200 amp electrical panel, public water & sewer, total taxes $ 4430.77, built 1954. 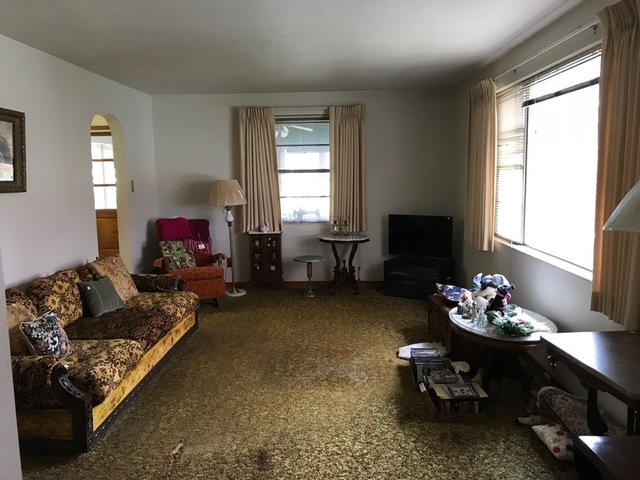 The property is being sold to settle an estate, the executor chose auction s a fast and effective marketing solution. 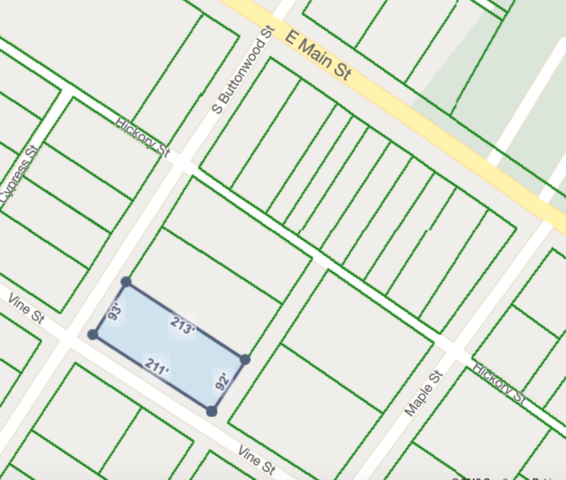 The parcel map is for reference purposes only. 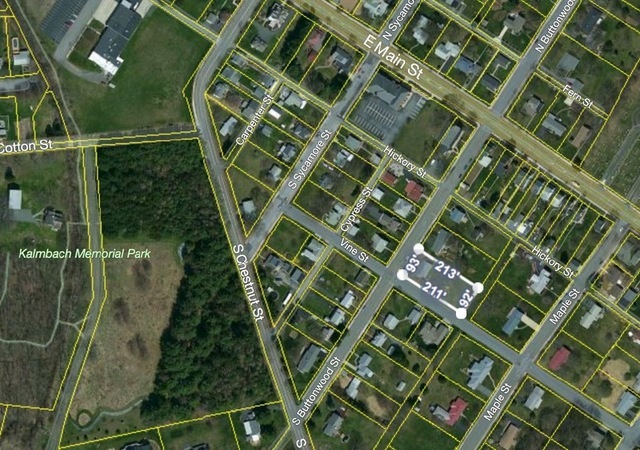 Parcel lines are NOT meant to be used for engineering or line dispute purposes.